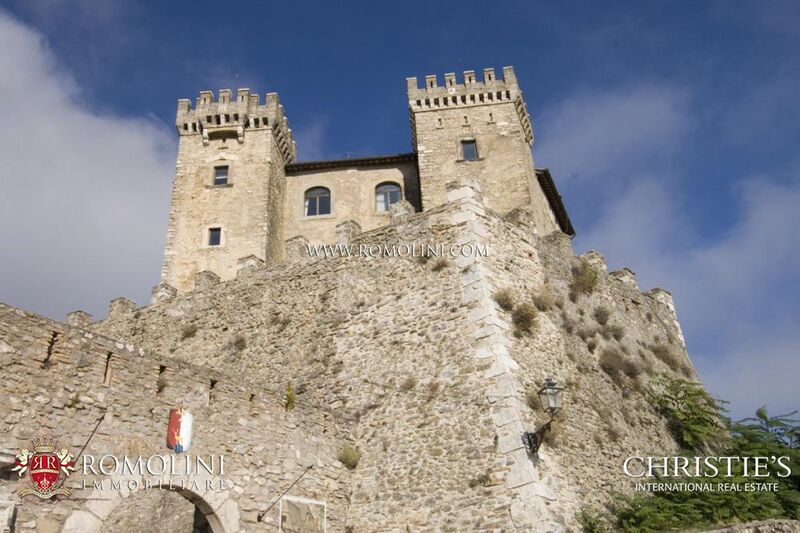 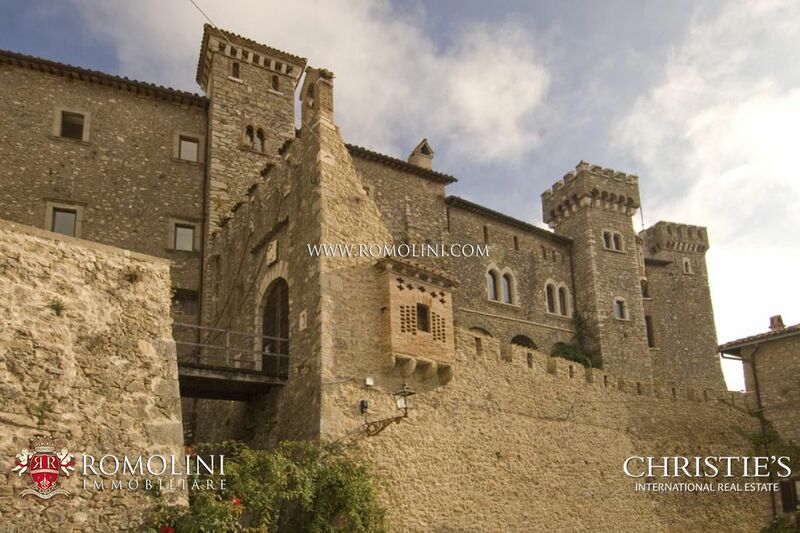 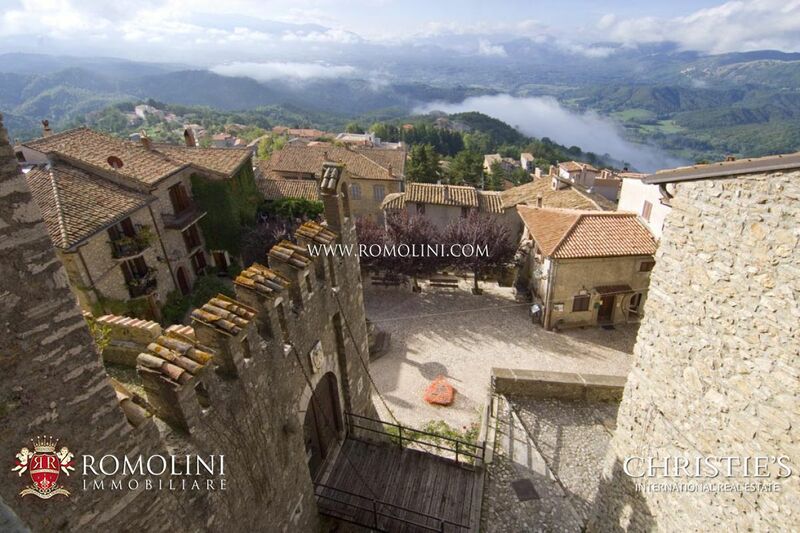 Only 50 km from Rome, a splendid medieval castle dating to back to the 12th century, located about 1,000 m above sea level. 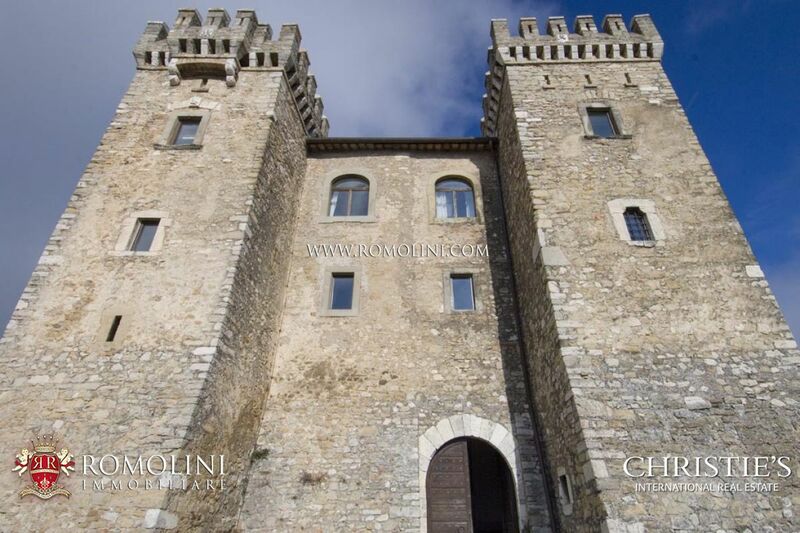 The castle consists of two distinct part: the ancient palace and the fortress, which architectural elements are very different from each other. 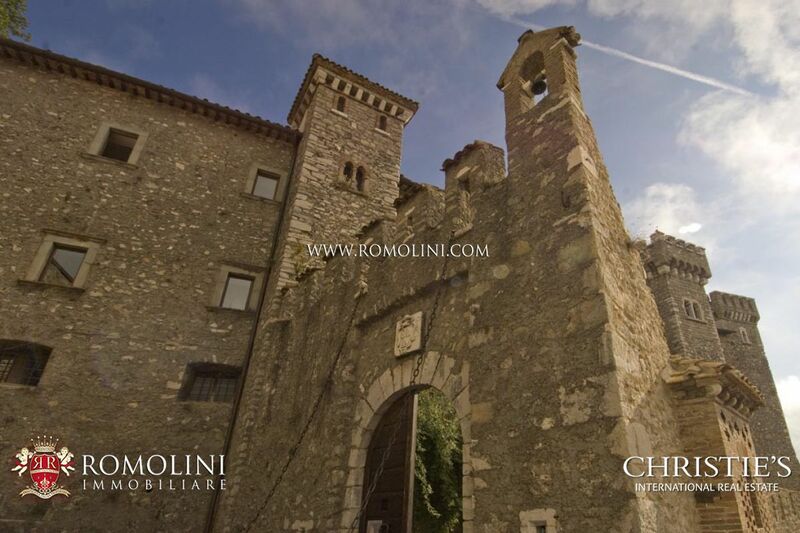 A historic building and part of the National Cultural Heritage. 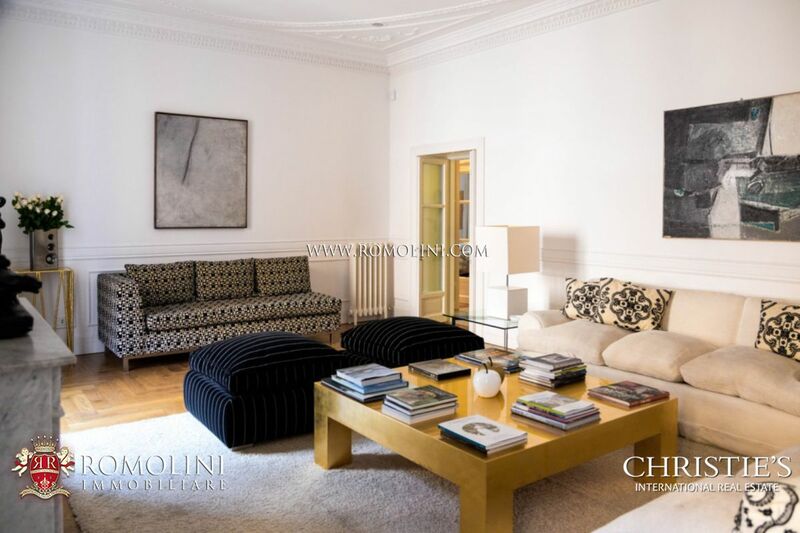 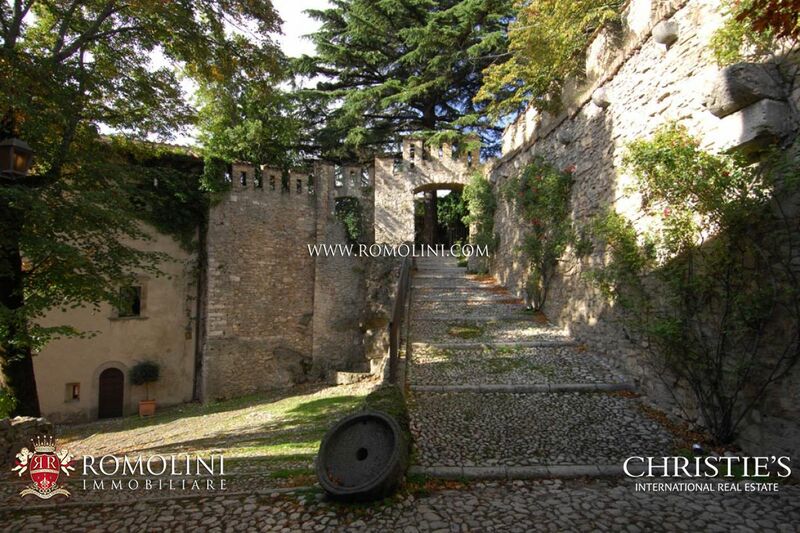 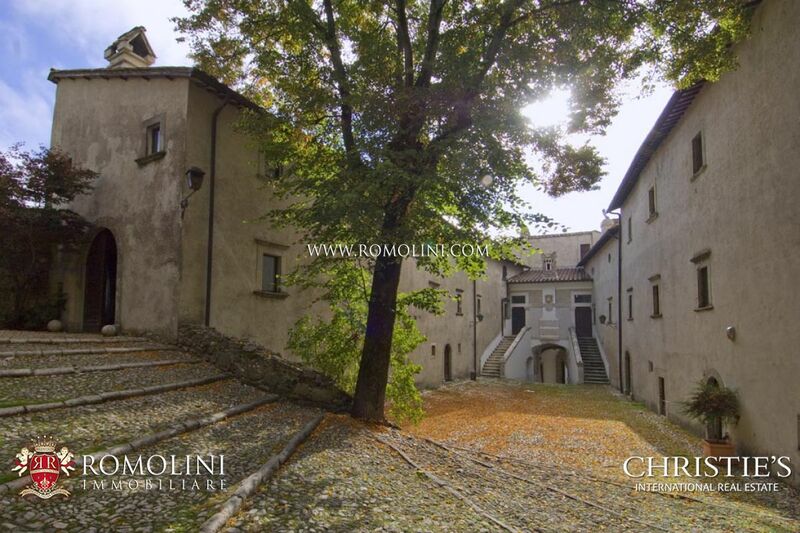 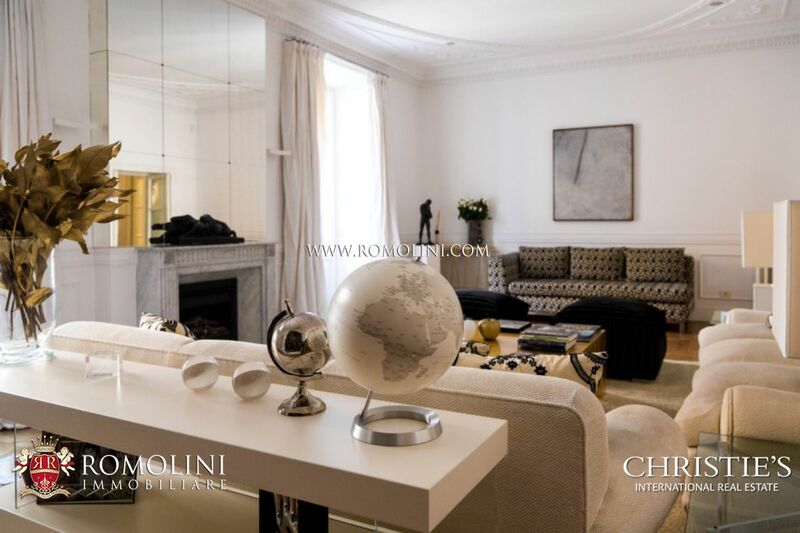 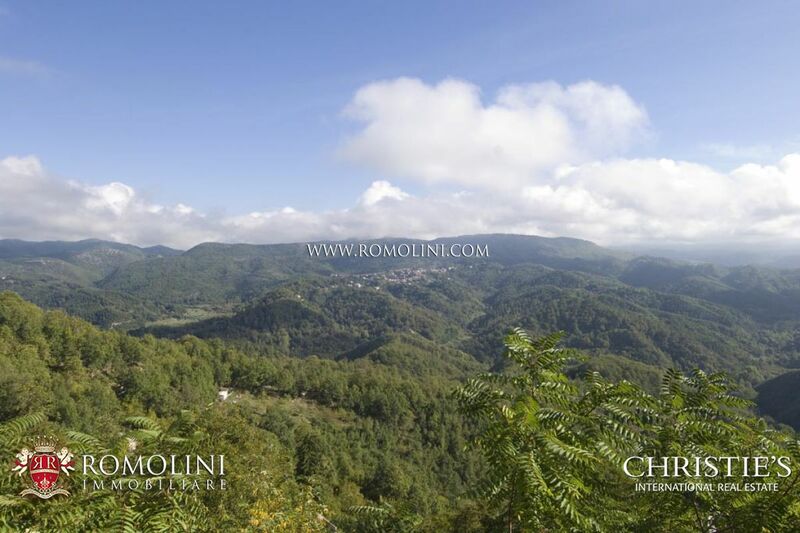 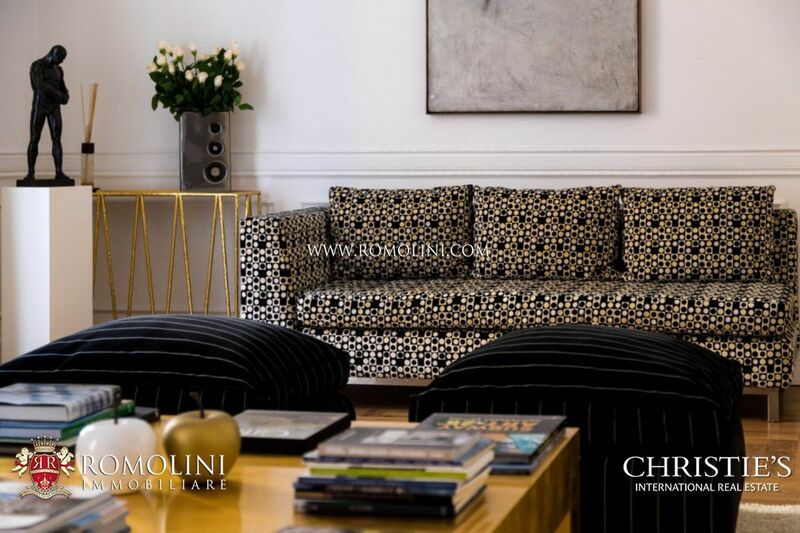 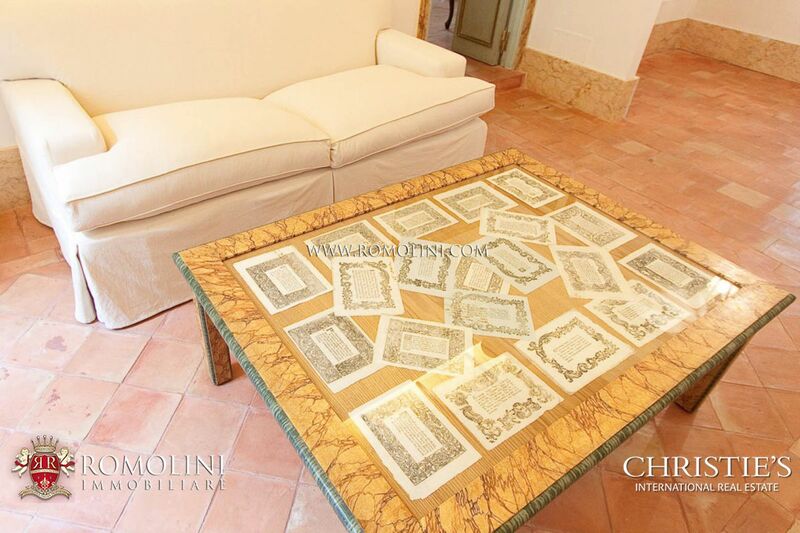 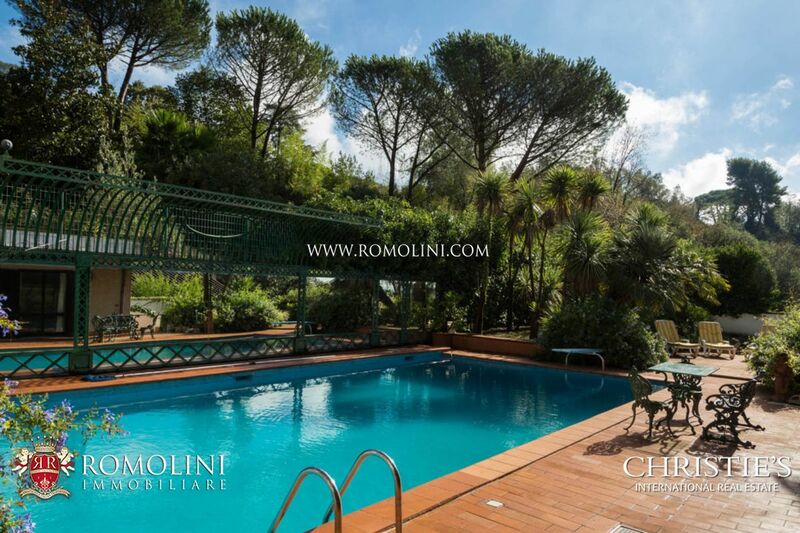 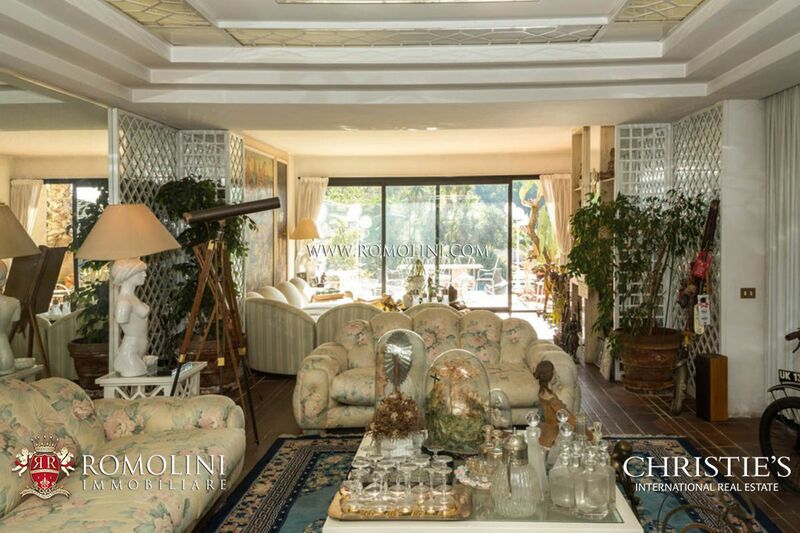 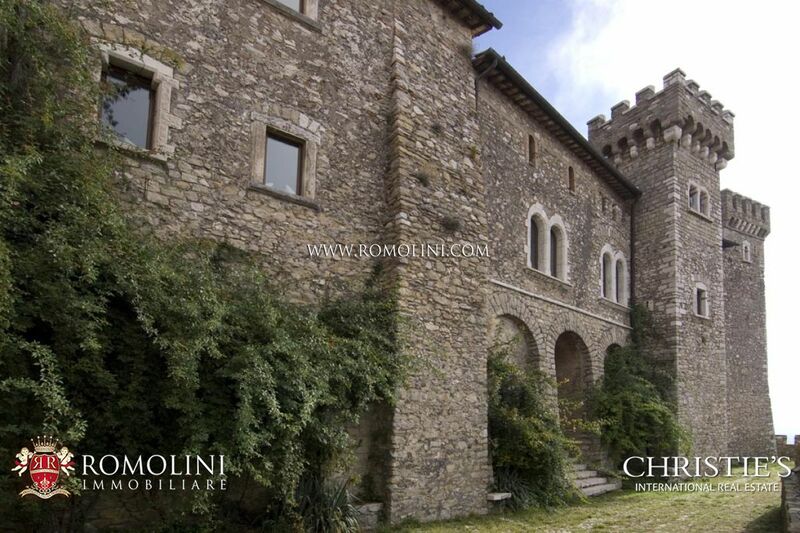 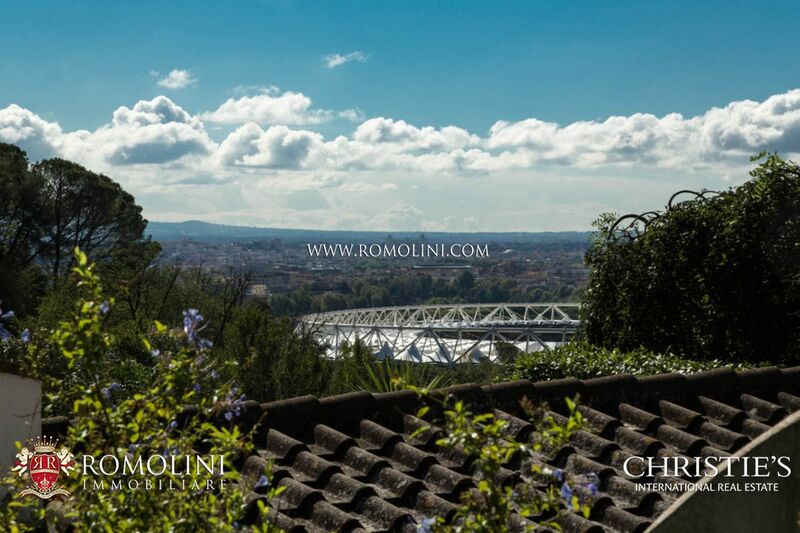 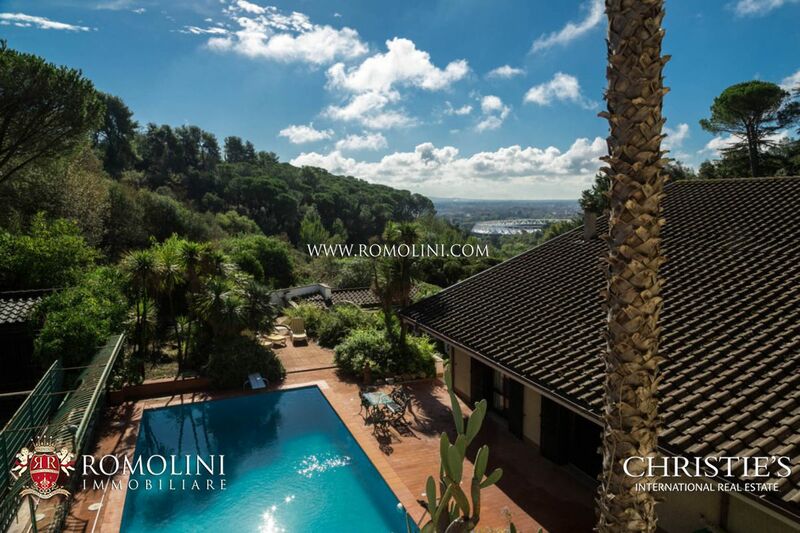 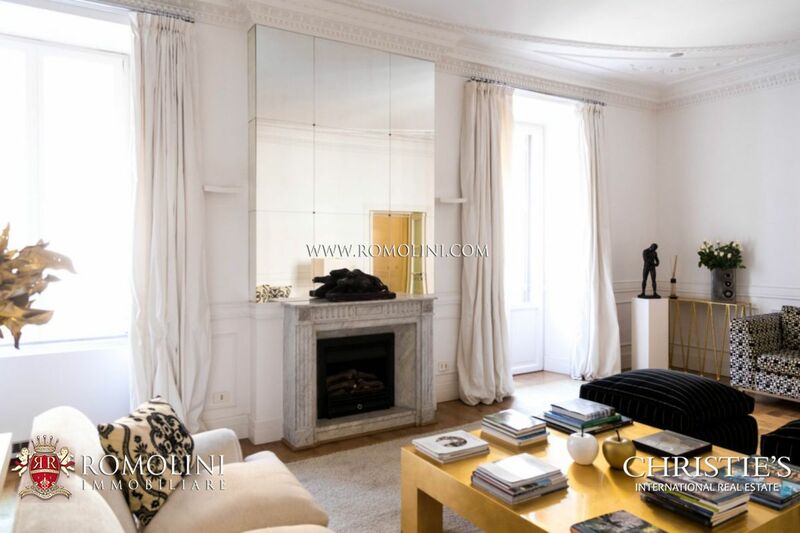 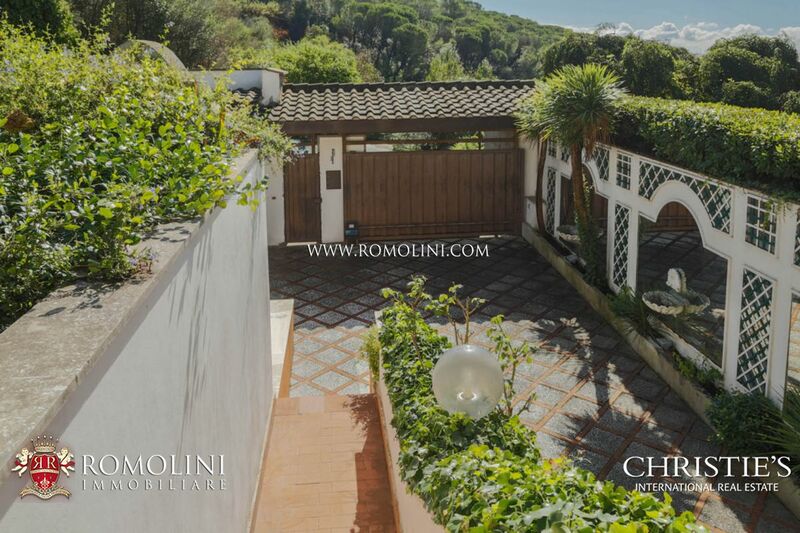 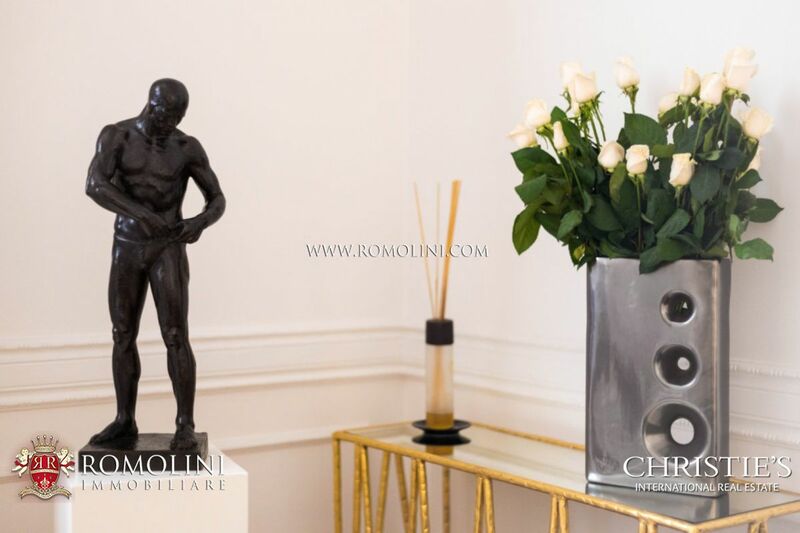 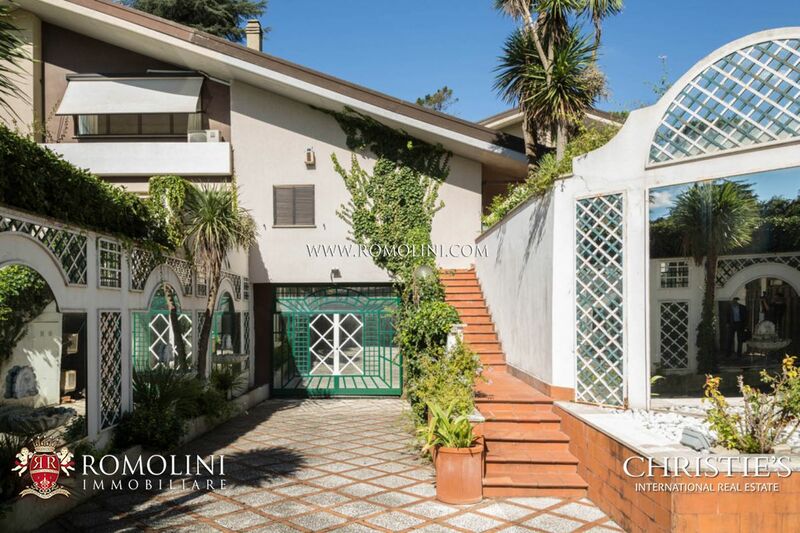 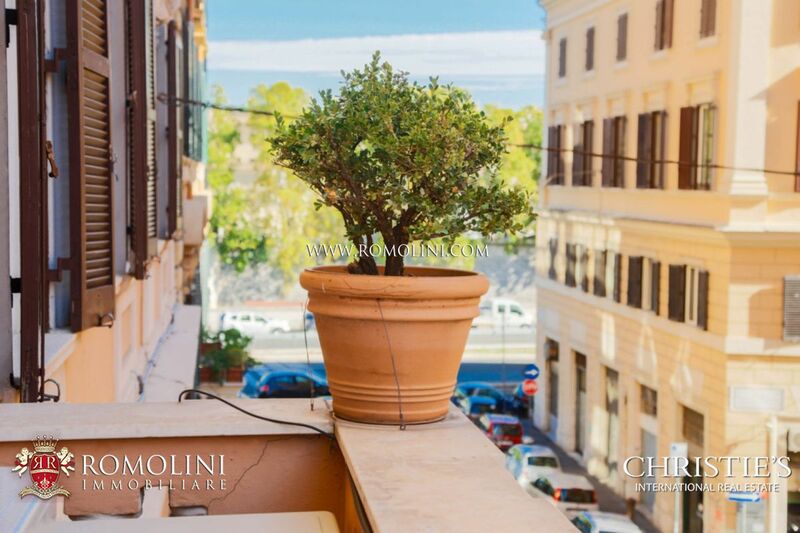 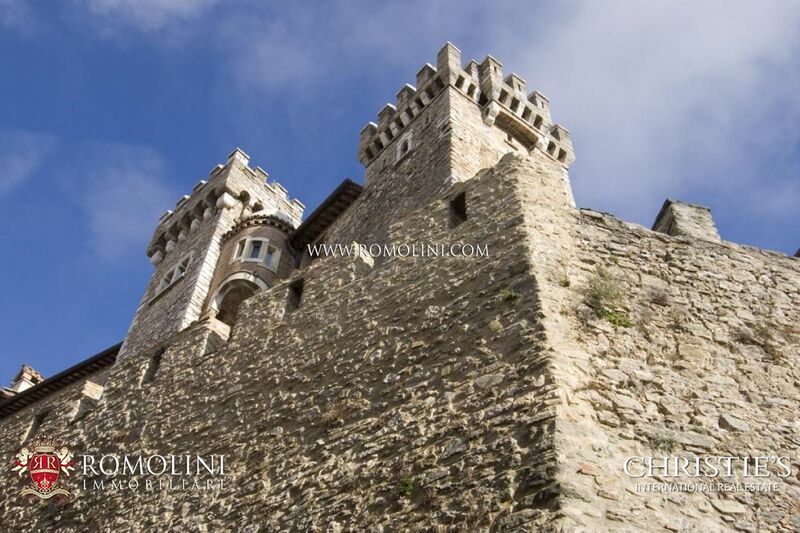 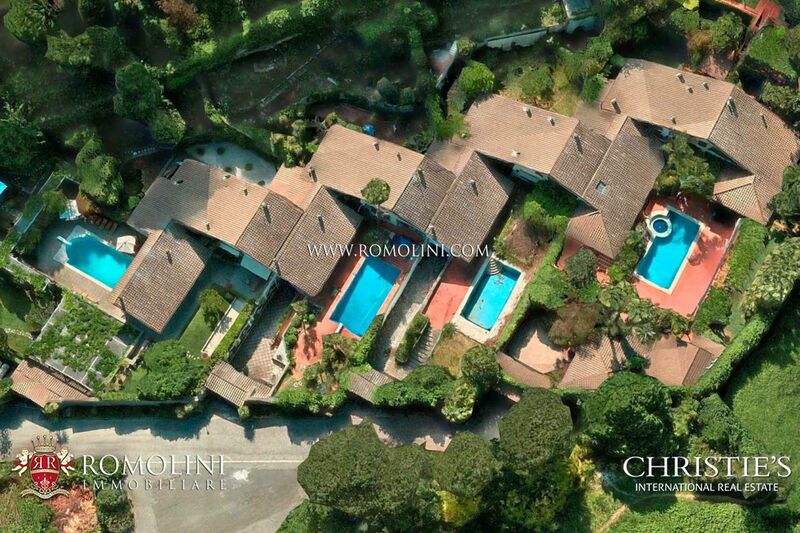 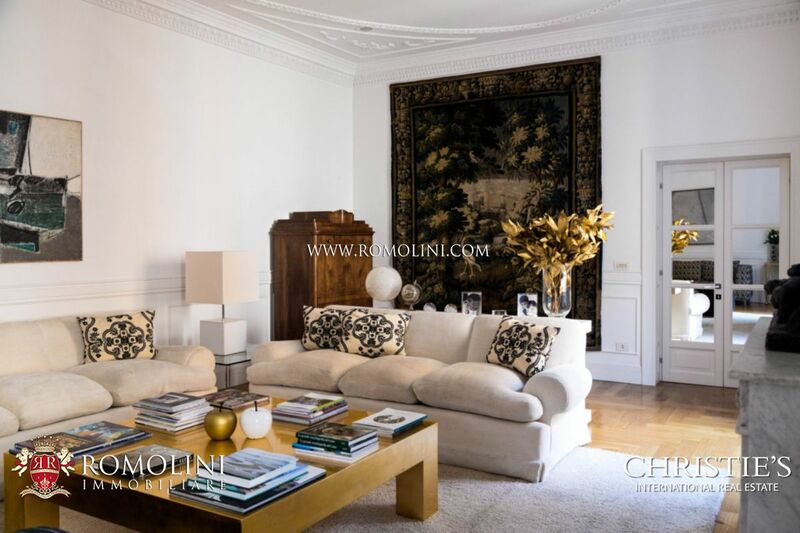 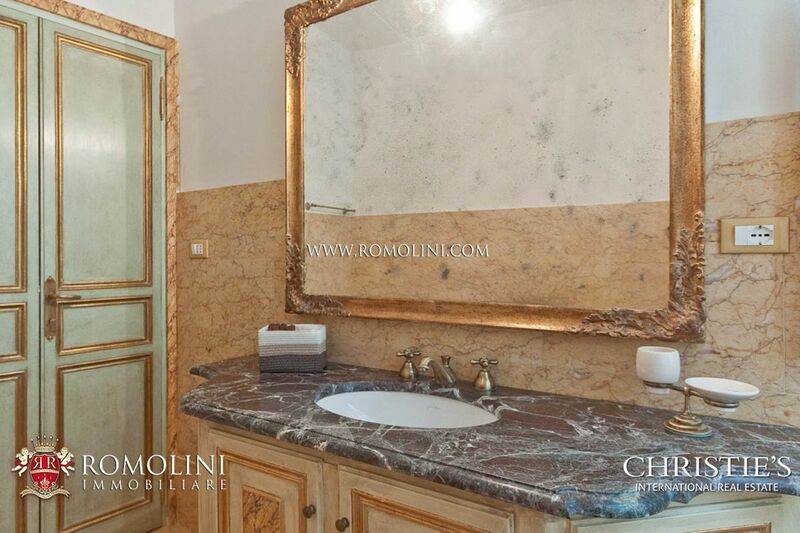 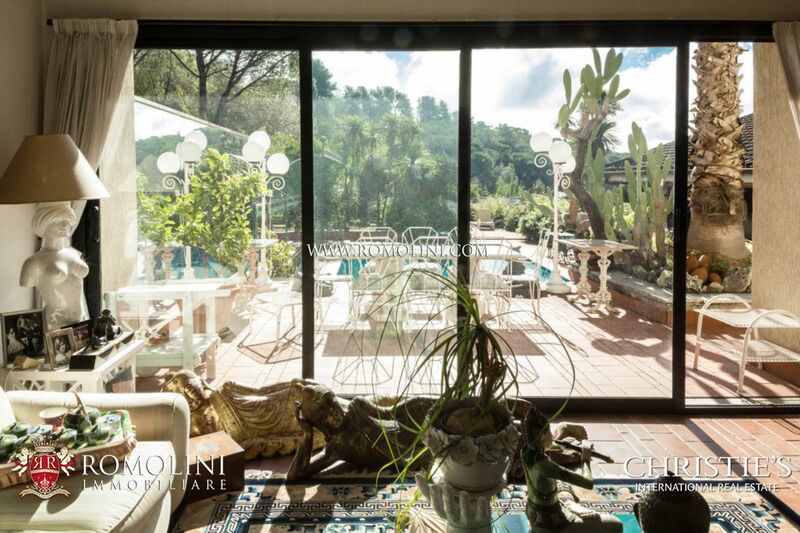 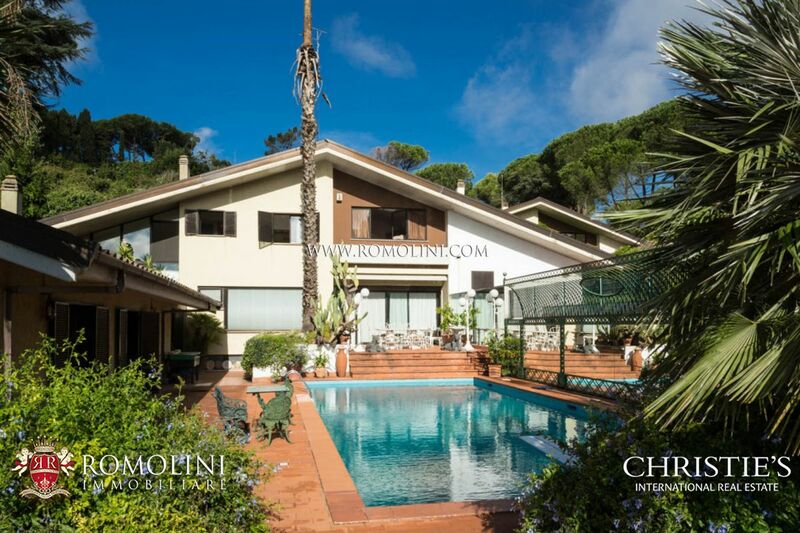 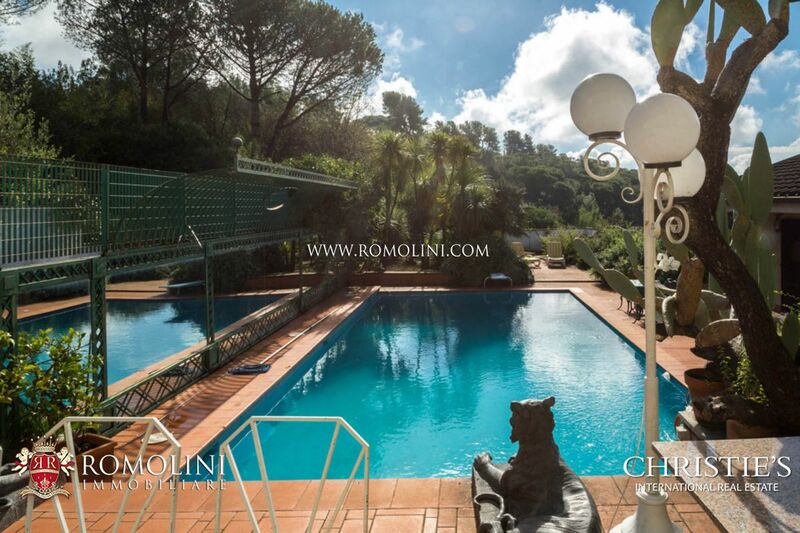 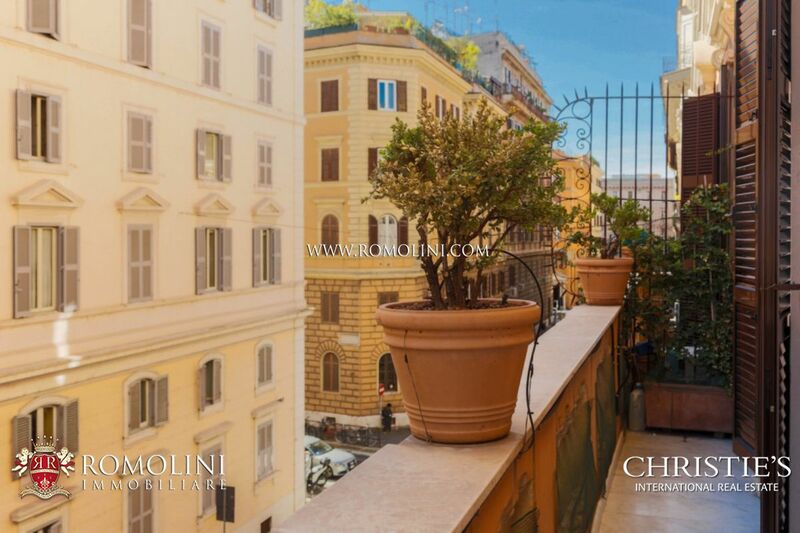 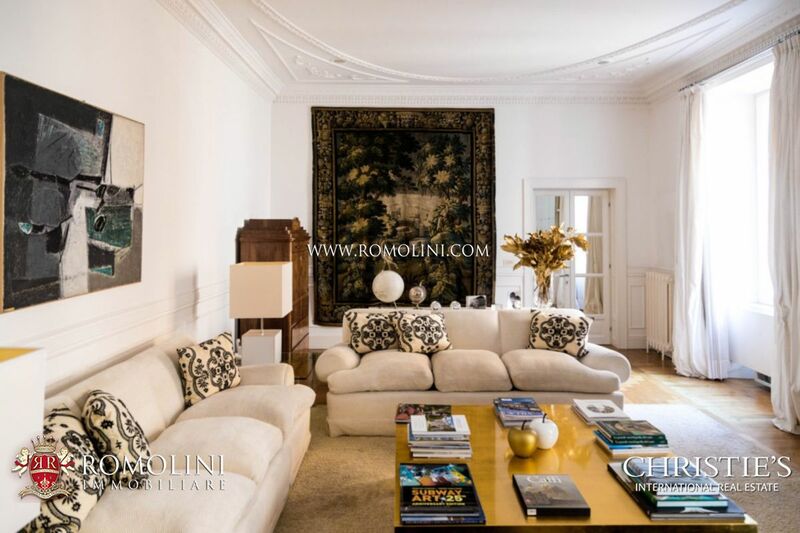 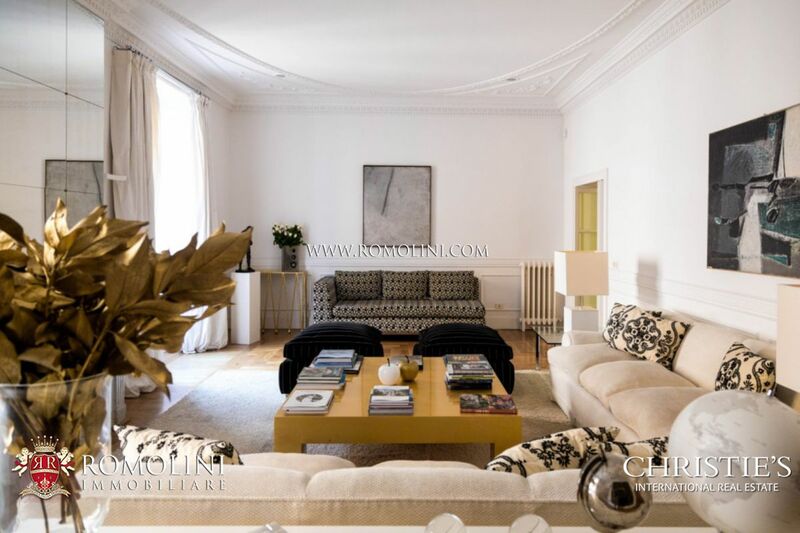 Excellent potential as charming relais and historic residence or a stately dwelling placed less than an hour from Rome.